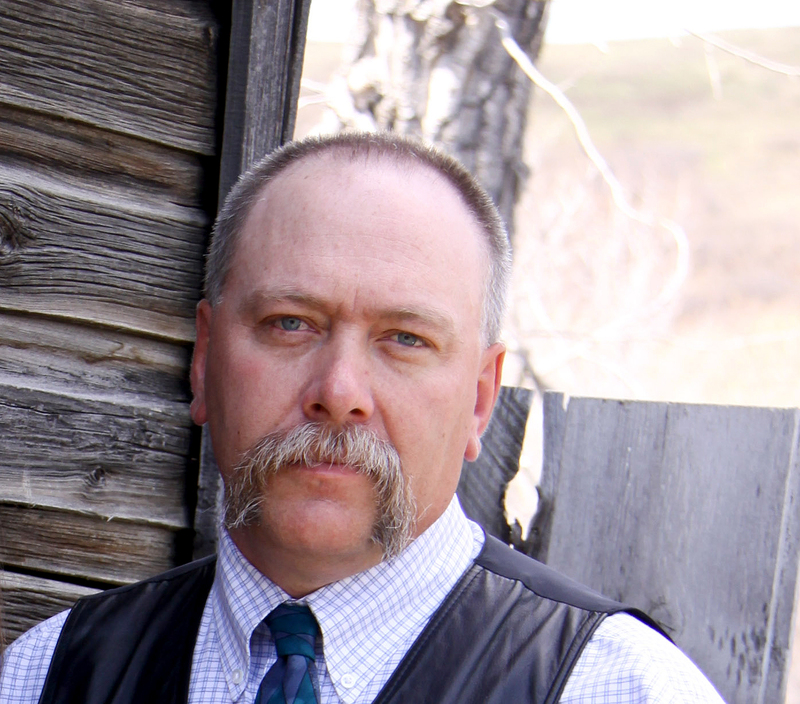 Tony Bruder is running for Councillor in Pincher Creek Municipal District Division 1. Voting will take place on the September 14, 2015, between the hours of 10:00 am and 8:00 pm. The voting station will be located at Twin Butte Community Hall. Click here for more information. I grew up on the family ranch at the confluence of Yarrow and Drywood Creeks, and was taught from a young age that being an active member of the community is very important. I attended St. Michael’s School, then went on to Olds College for Agricultural Production. My whole life I knew I wanted to ranch, and felt blessed when Lorraine & I were given the chance to purchase the ranch from Mom and Dad (Joe & Vernie Bruder) in 1993. Together with our two children Nathan & Tannis, we operate a cow/calf operation. I believe very strongly in giving back to our community and have spent many volunteer hours coaching Junior & Senior High Volleyball at both St. Michael’s and Mathew Halton. I was a leader of the Foothills 4-H Beef club for several years. I have been a director on both the Twin Butte Community Hall Board and the Pincher Creek & District Ag. Society. I am currently the chair of the Drywood Yarrow Conservation Partnership, I work with the Waterton Biosphere Reserve as the Pincher Creek area coordinator for the Carnivores and Communities program, and I have also been on the MD Pincher Creek Ag. Service Board for the past several years. Being on the Ag. Service Board, I have been able to catch a glimpse of the way things happen within the MD Council and Administration. With some effort, I feel that I can make the step up to Councilor. As a member of the community, just like you, I have seen some major changes take place within the MD of Pincher Creek in the last 6 or 7 years. There have been some decisions made by the MD Council and Administration that have left me scratching my head in wonderment. Like those I have talked with throughout the community, I have seen a real road maintenance problem within the whole MD. I travel across southern Alberta’s gravel roads a lot while delivering bulls to our buyers and am always angry when I compare the roads within our MD to those of other MD’s and Counties. If we do not start a better maintenance program soon, we will have a road reconstruction program to deal with instead, at a much higher cost. I feel very strongly that we have to hold industry and utility companies to a higher standard when doing work within our MD. Just like land owners, those companies crossing the lands within our MD have to be held responsible for the footprint they leave behind. The MD Council has to get the proper policies in place to deal with these issues. And they also need to apply pressure on higher governance to make it easier to deal with these issues on a provincial level. I was brought up in a community. I see this ideal fading away. I believe this change comes in part from the way some feel we must confer with lawyers before doing or even saying anything, instead of doing what we know is right. Right for the people within our MD, and right for the land we live on. All ideas are worth looking at. If we receive all the information, not just the bias, we can make good decisions for the betterment of the whole MD. My home phone number is 403-627-5425. I am open to discussion, and will work hard to represent all the rate payers within Division 1.